"McCarthy is a writer to be read, to be admired, and quite honestly-envied." 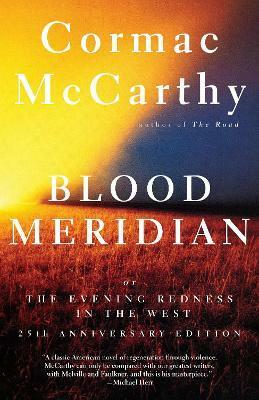 "McCarthy is a writer to be read, to be admired, and quite honestly--envied." --Ralph Ellison "McCarthy is a born narrator, and his writing has, line by line, the stab of actuality. He is here to stay."